Explore more games and downloadable content for Cities: Skylines - PlayStation®4 Edition! 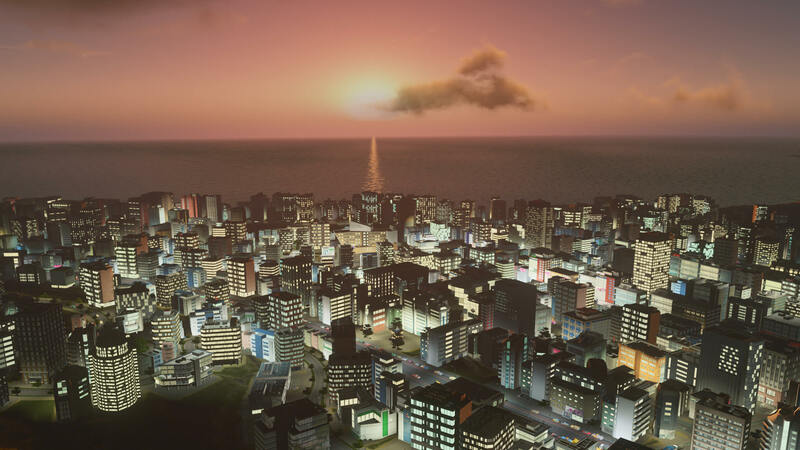 The second Season Pass for Cities: Skylines console edition will help players take their city-building skills to new heights with some of the game’s most popular content add-ons. 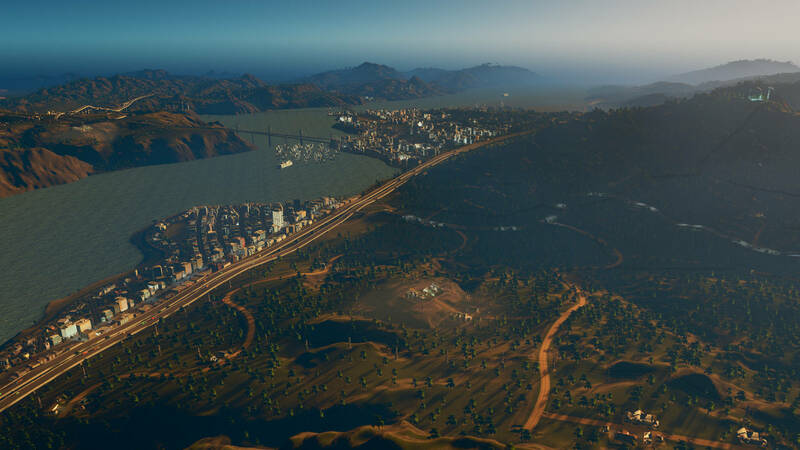 Season Pass 2 will roll out three major expansions (Green Cities, Parklife and Industries), along with the European Suburbia content pack, and three radio stations (Country Road Radio, All That Jazz and Synthetic Dawn Radio). 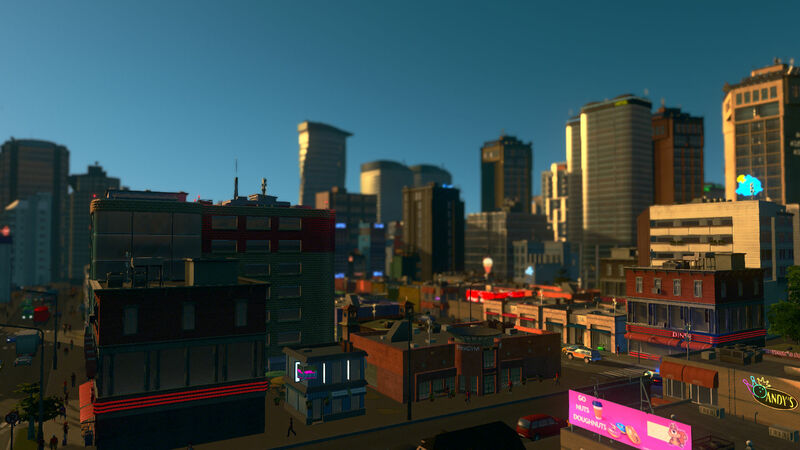 Bundle up and save money on everything coming to Cities: Skylines in 2019! 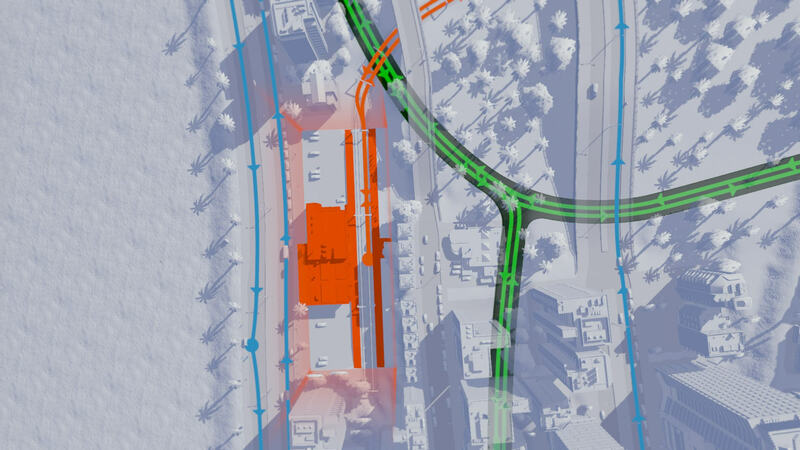 Season Pass 2 holders will have immediate access to Green Cities and European Suburbia at launch in January 2019, and the remaining DLC will be available upon release throughout the year. New content will be available for download from the store. Save money on content for this game by purchasing the Season Pass. Content can be downloaded in-game or from PlayStation®Store as and when available. © 2016-2019 and published by Paradox Interactive AB, CITIES: SKYLINES and PARADOX INTERACTIVE are trademarks and/or registered trademarks of Paradox Interactive AB in Europe, the U.S., and other countries. PlayStation®4 Edition adapted by Tantalus Media Pty Ltd. All other trademarks, logos and copyrights are property of their respective owners.